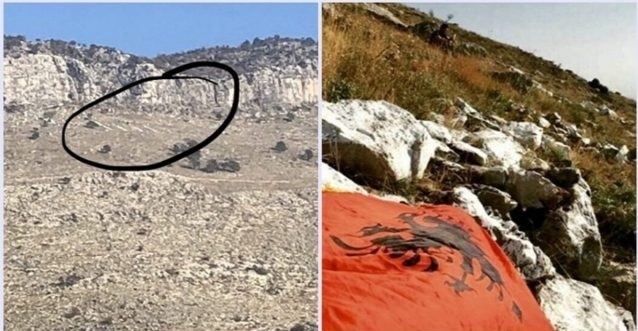 One day after the youth of the Democratic Party of Socialists in Tuzi have placed Tito's name in Deçiq mountain, unknown people have removed it and set the Albanian flag. According to portals of Tuzi but also Montenegrin, during the day there were additional police forces to avoid eventual problems in Tuz. The Democratic Party of Socialists have commented that the act has certainly been carried out by certain structures for political gains and does not serve the good relations that exist between the inhabitants of this area.